International Student Orientation (ISO) is taking place Wednesday April 24 and Friday April 26. LEAP Orientation will take place Thursday April 25. 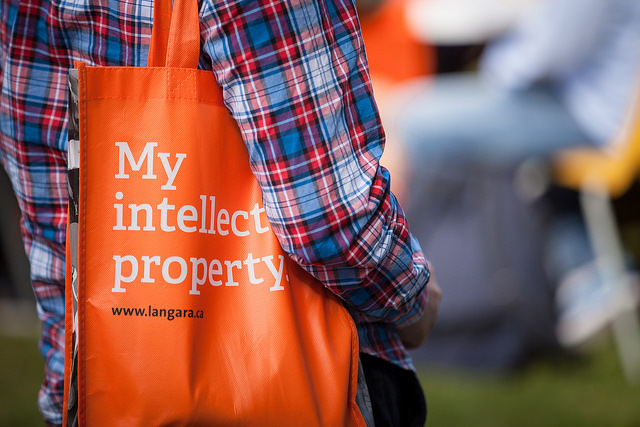 We are expecting 600 new international students at these events for a full day of information sessions, workshops, and activities to support their transition to Langara College.